- Support for Vista and Windows 7 (normal user account with enabled UAC). - Support for Unicode in file names and folders. 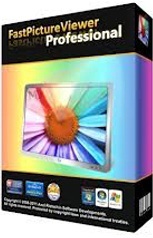 - Color Management, which allows accurately display images with Adobe RGB color space or ProPhoto RGB. - Support for custom color profiles to match the calibrated monitor. - Precision linear histogram R, G, B with the possibility of compression by channel and normalization. 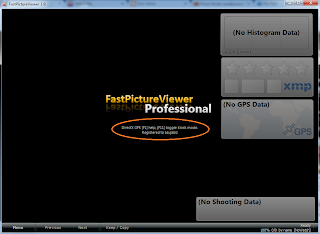 - Show EXIF-data capture (shutter speed, aperture, sensitivity, exposure compensation, etc.). - Jumps to the next image using the keyboard or press / roller mouse. - Ease review tens of thousands (!) Images in a single operation, even with deep nesting tree. - Instant switching between modes of one key and fill 100% strength with the ability to display high-quality scaling. - Record the accompanying files Adobe XMP (save data on rating labels, the importance of the metadata is compatible with Adobe XMP format). - Write embedded metadata for files JPEG / TIFF / HD Photo / JPEG-XR (rating / tag Adobe XMP and Ratings Windows Vista). - Movable lens when holding the right mouse button with adjustable magnification from 50 to 6400%. - Review the contents of several sub-folders without pauses, as a single sequence (for example, a review of the entire hard drive or CD / DVD at a time). - Support drag and drop, drag and drop a folder or set of files in FastPictureViewer for quick viewing. - Background copy the selected folder to a preset by clicking the mouse or pressing a key without disturbing the flow view. - Plug'n'play-integration with the ability to automatically review the contents of inserted media or directly from a digital camera. 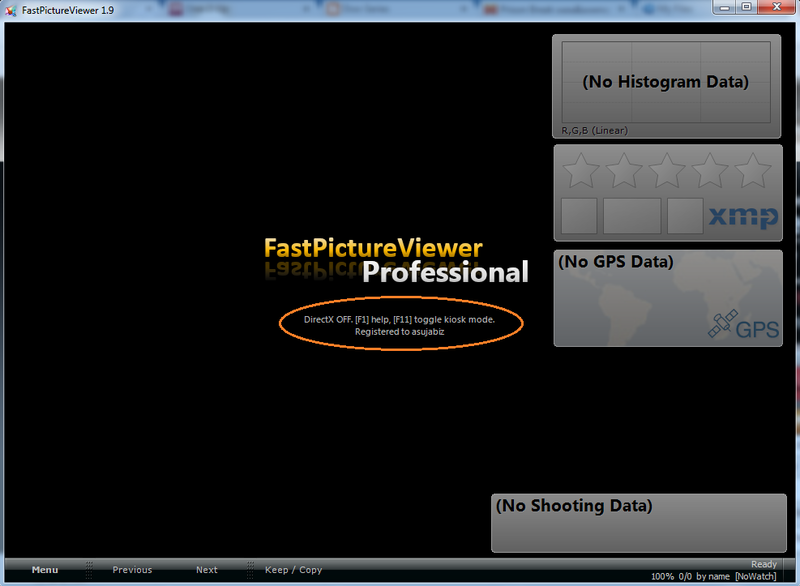 - Integration into the local context menus of folders and drives the team opening with FastPictureViewer. - Supports file associations to run from Windows Explorer Windows ("Open With ..."). - Instant auto-added from the outside image in the folder tree in the review (the concept of update folders in real time). - Working with multiple monitors and support for large monitors with full-screen mode (by pressing F11).